NAFC’s course fulfills the FAA Part 141 requirements for the Fight Instructor Certificate. The course consists of 25 hours of flight training. The student will receive the required training for the fundamentals of instructing including fundamentals of instructing; technical subject areas; preflight preparation; preflight lesson on a maneuver to be performed in flight; preflight procedures; airport base operations; takeoffs, landings, and go-arounds; fundamentals of flight; performance maneuvers; ground reference maneuvers; slow flight, stalls, and spins; basic instrument maneuvers; emergency operations; and post flight procedures. 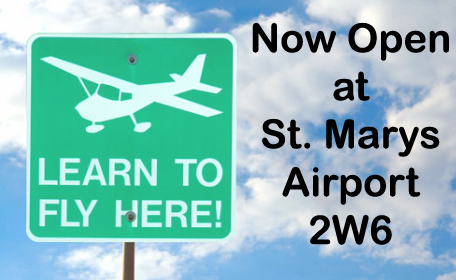 If two to three flight lessons are completed a week, the Flight Instructor Certificate can be completed in approximately two to three months. The ground instruction encompasses 40 hours of training and prepares you for the required FAA written examination. Lessons include the learning process; elements of effective teaching; student evaluation and testing; course development; lesson planning; and classroom training techniques.